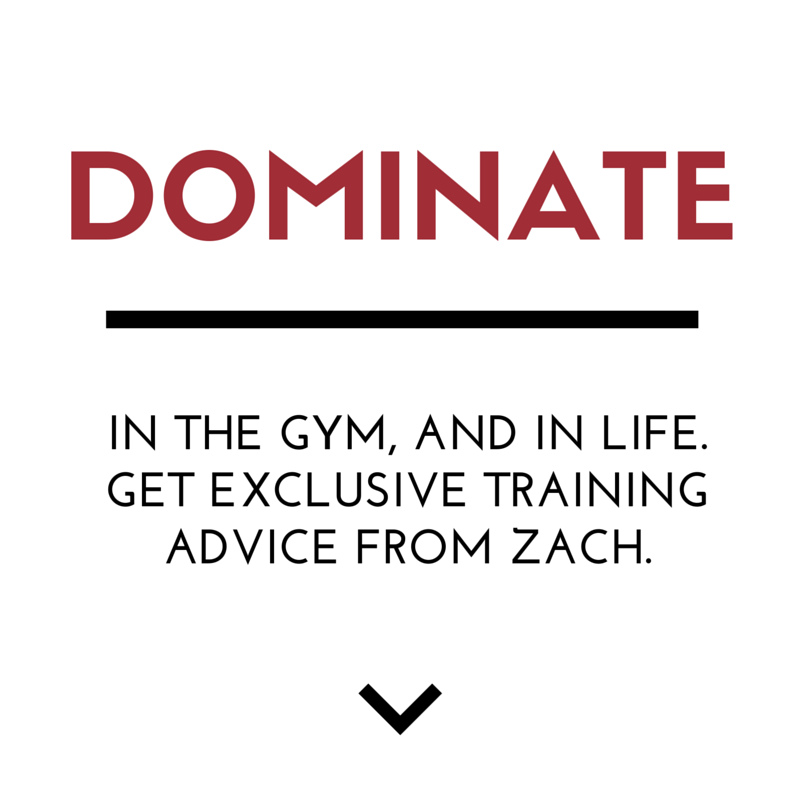 In this episode of The Iron Roots Podcast, I get into the History behind the box squat. I also share how we use the box squat at The Underground Strength Gym along with proper application of the box squat. I see a LOT of mistakes with the use of the box squat, including when I see footage from D1 University weight rooms. That is NO good. 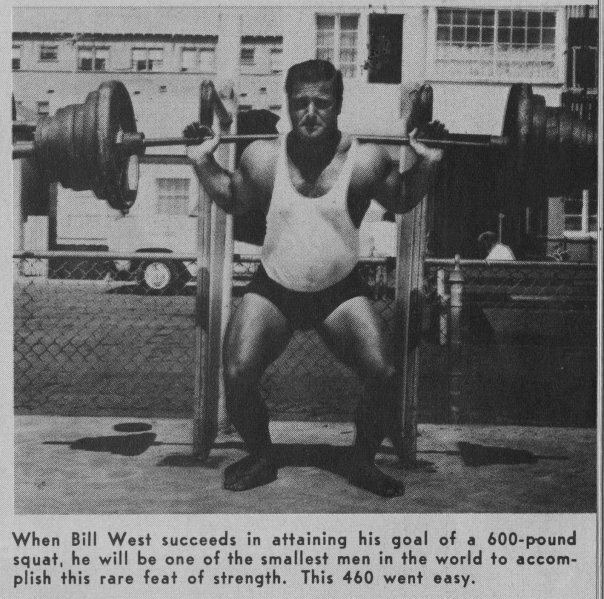 My first exposure to the box squat was from watching Louie Simmons' Westside Barbell VHS tapes. 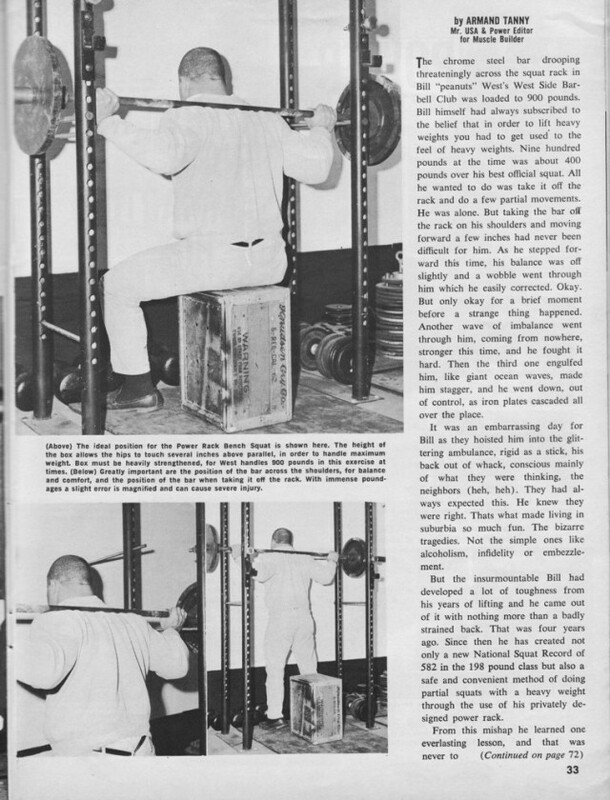 Louie learned how to Box Squat from these original articles in Muscle Builder & Power, written by Bill Peanuts West. In the early 2000s I would call Louie once a week on the phone during my prep period while teaching. Because I was specializing in training combat athletes, Louie recommended that I purchase his Special Strengths DVD. So, Louie handed the phone to his wife Doris and I placed the order and we got back to chatting training again. I remember watching that VHS tape ALL the time. My kids would be a few months old while Daddy had Westside Barbell tapes playing. The inspiration that came from Louie's tapes were awe inspiring! I remember Dave Tate, Chuck Vogelpohl & Louie did 30 sets of box squats in the special strengths tape. 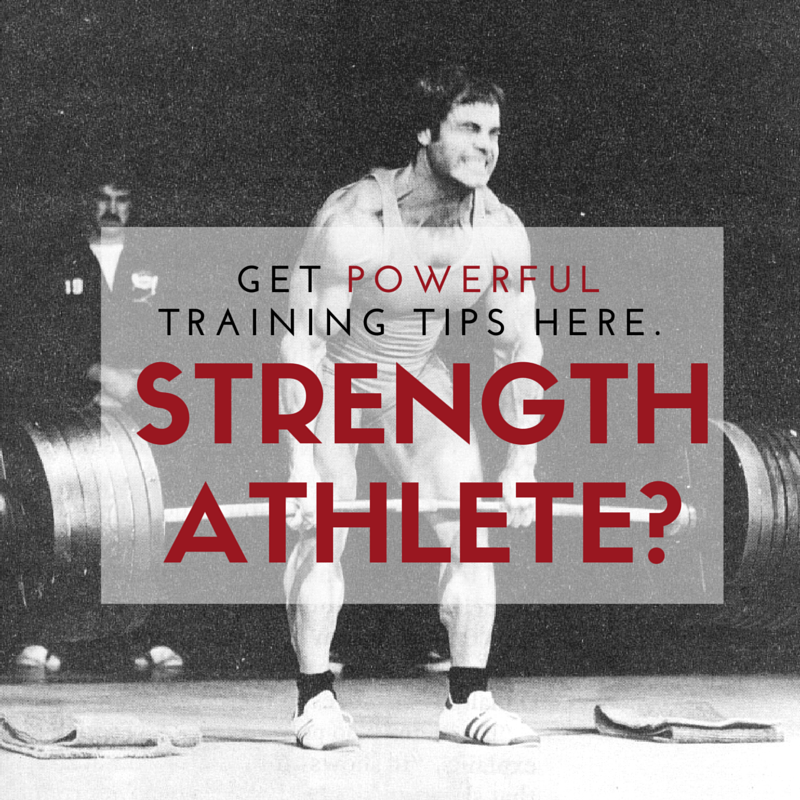 I also saw one of the lifters performing the zercher squat using a strongman yoke. Well, Louie always says who taught him. It was Bill Peanuts West, with all of his articles from the late 60s and early 70s. Enough of my rambling, it's time to get YOUR LEARN ON. Here's the history of the box squat and how to use it to get Stronger, Bigger, Faster & Tougher! Stay tuned for the next episode of Iron Roots! Until then, drop a comment below and let me know your thoughts on this episode! 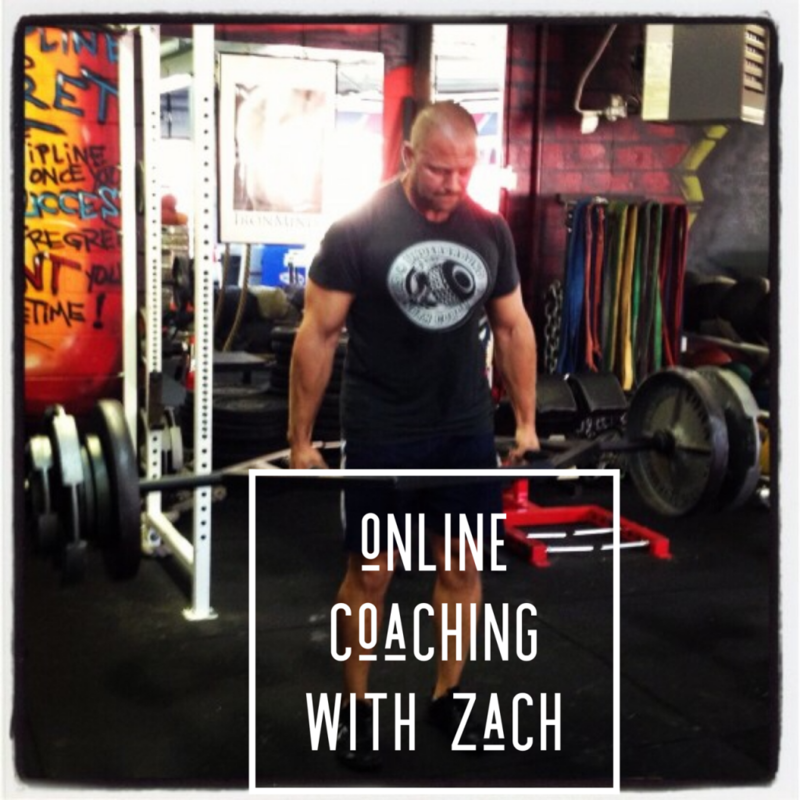 Tired of Struggling for Results? Very interesting information concerning the box squat. Millions of people have not even heard about this type of squat before.